Hutchings Computer Lab: 2nd Grade Learn Your Lesson! Step 1: Listen to a fable of your choice 3 times at Learn Your Lesson. 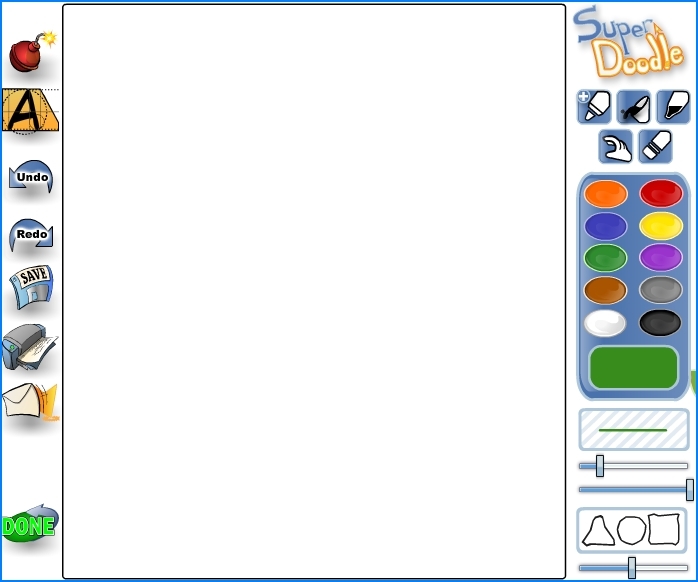 Step 2: Draw 2 lines at Kerpoof Super Doodle that divide your screen into 4 equal parts. Retell your fable in a comic book style, drawing one event in each one of the 4 squares (first, then, next, last).